Our used steel scaffolding tubes are quality checked and conform to European quality standard EN39. All used scaffold tube can be cut to any size to meet your requirements using our Free Cutting Service - Up to 20 cuts free, then a cutting charge will apply, minimum charge £15 ex VAT. We also sell a range of NEW scaffolding tube. 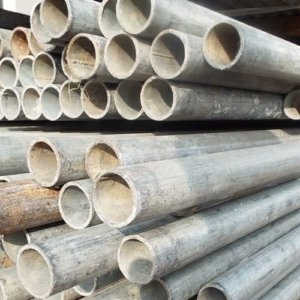 5ft Used Steel Scaffolding Tube 4mm x 48.3mm o/d.